Over time, hits to your column can be expensive to maintain or repair. 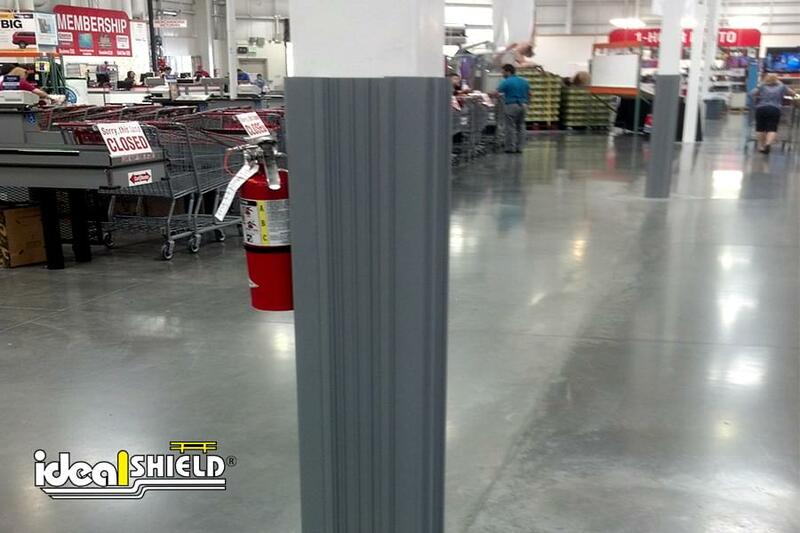 That is why Ideal Shield’s Column Wraps provide a durable, maintenance-free solution for you and your facility. 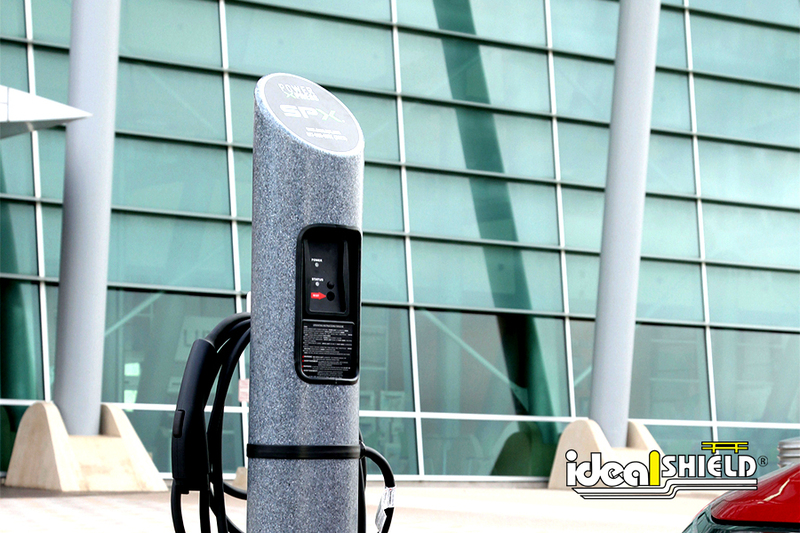 Ideal Shield’s Column Wraps fit all 6″ to 20″ square columns and 6″ & 8″ round columns. 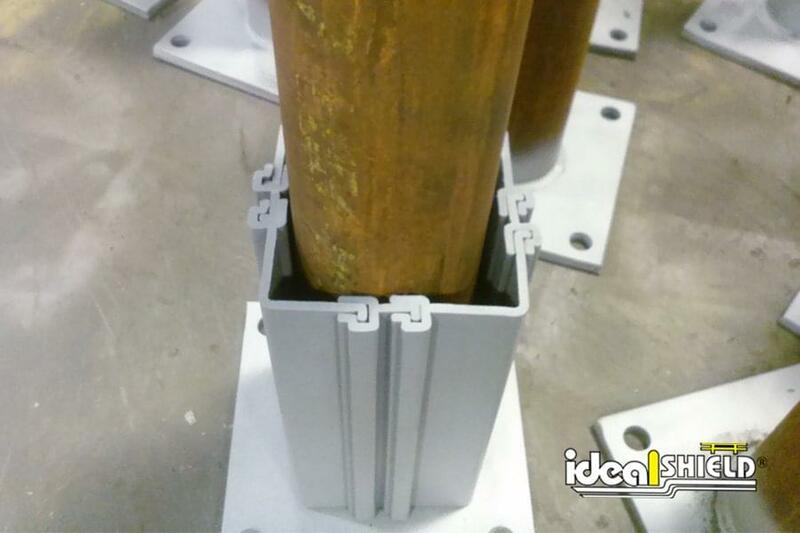 Easy to install with interlocking panels, our column wrap is an excellent alternative to stainless steel diamond plate wraps as well as non-guarded dock door protection frames as it’ll provide maximum visibility and protection with no sharp edges. 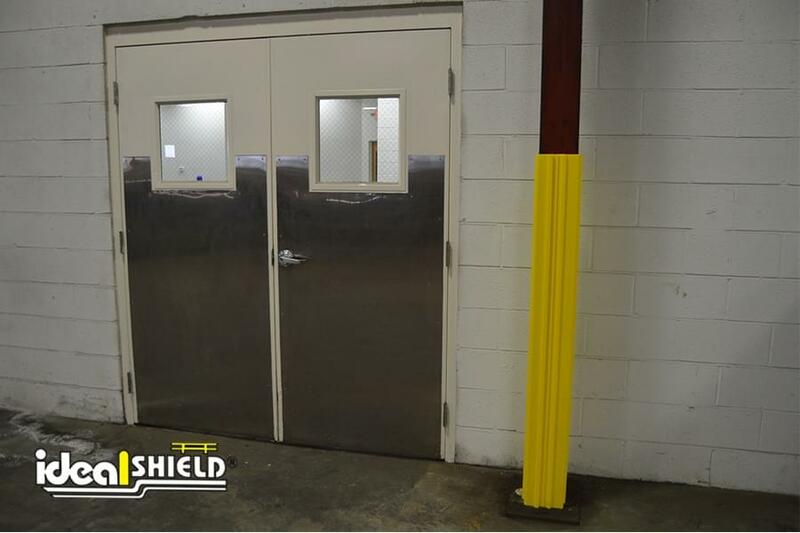 Not to mention, like most Ideal Shield products, our HDPE plastic column wrap covers eliminate the need to paint ever again! Cost effective alternative to expensive stainless steel/metal diamond plates – and no sharp edges! What sizes do your column wraps come in? 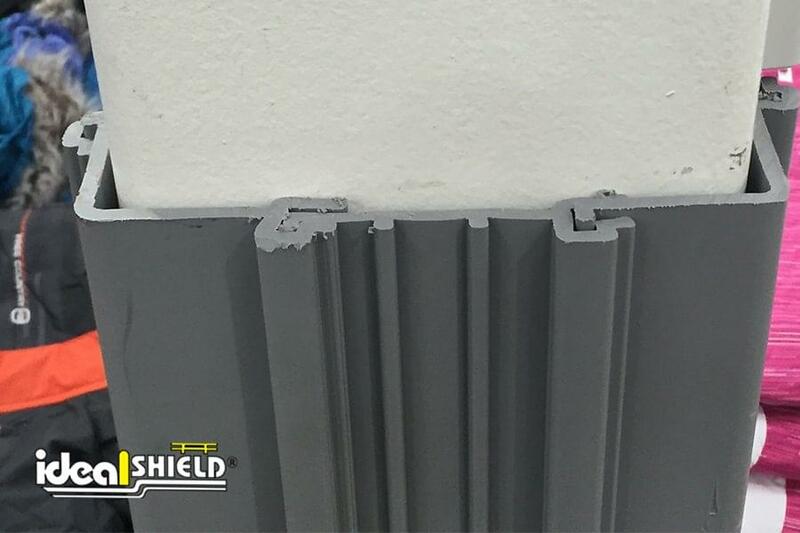 Ideal Shield column wraps come in two different styles, round, and square. 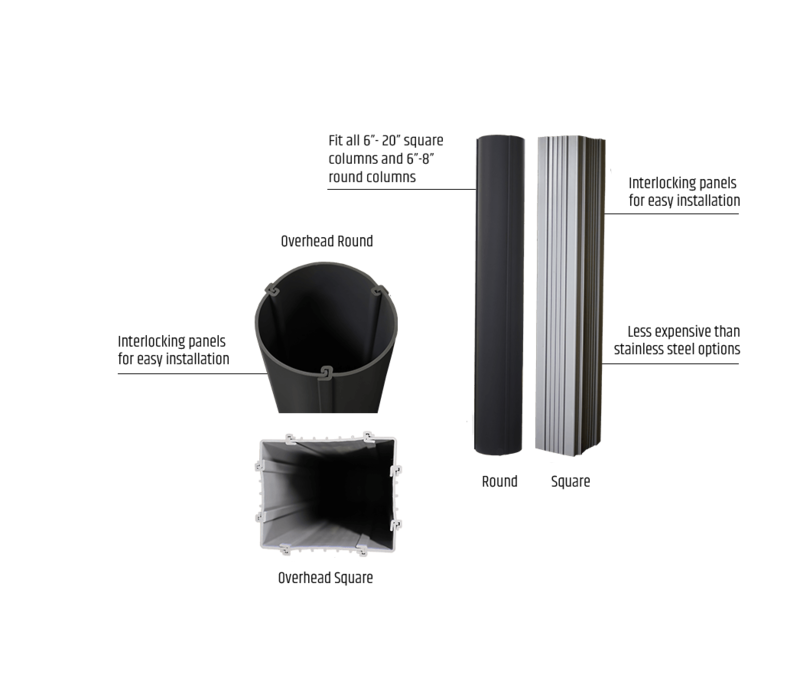 Ideal Shield round column wraps fit 6” and 8” round columns and square column wraps fit up to 20” x 20” square columns. Standard height on both round and square column wraps is 60”, can cut to custom heights at no additional cost. What colors do your column wraps come in? 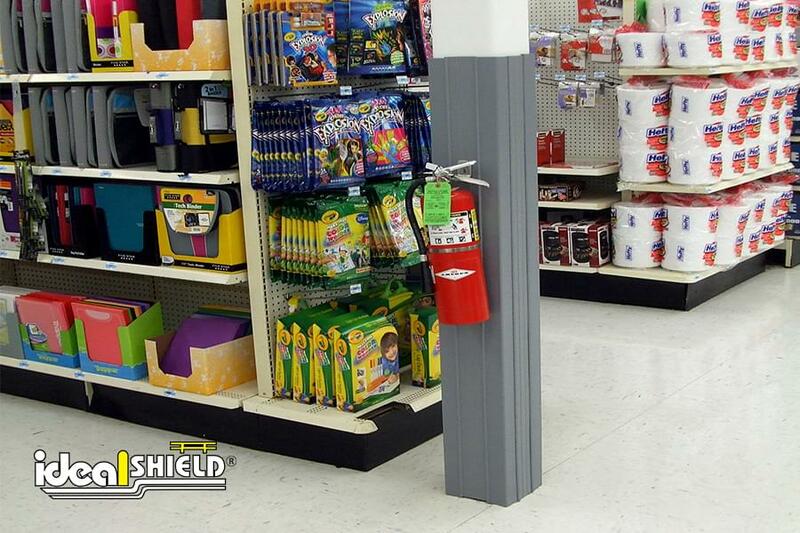 Ideal Shield column wraps standard colors include yellow, red, black, and gray. Custom colors are available for an additional charge. 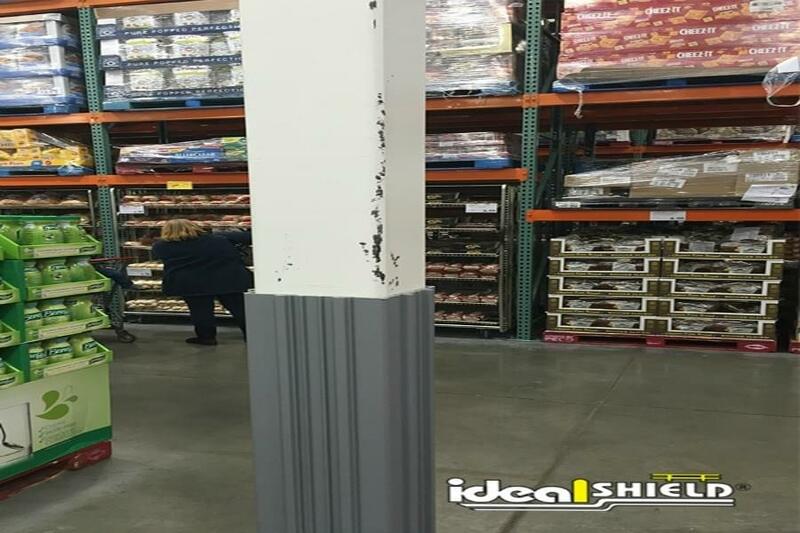 How to install a column wrap? Easy installation. No tools necessary. Stays in place using a unique interlocking system.